Dentons has decades of experience in designing, supplying and installing kitchens for the foodservice industry. 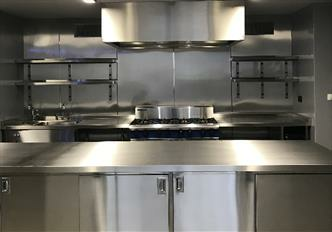 We have completed thousands of commercial kitchen instalations which provides us with a wealth of knowledge that will allow us to help you create a functional restaurant kitchen. Whether you are opening your first restaurant or have a chain of restaurants already trading, we will provide you with advice and expertise to help complete your project in the time and budget agreed. 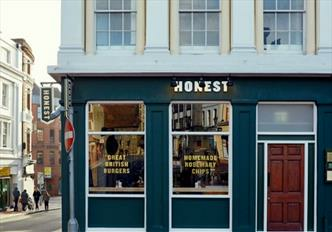 Honest Burger – Bristol, situated in the old town area. 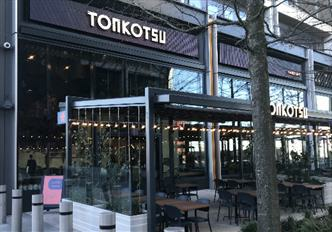 Dentons were approached by Tonkotsu to supply and install the kitchen and bar in their new restaurant in Westfields Stratford. 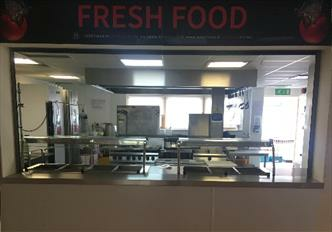 Denton’s were asked to remove the school's existing fixed pass/counter and replace with two mobile servery counters for ease of cleaning and maintenance. 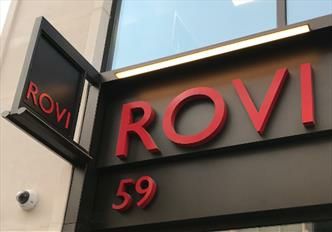 Dentons were delighted to be approached by The Ottolenghi Group to be part of their new concept Rovi in Fitzrovia. 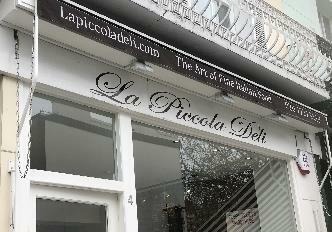 La Piccola Deli is a genuine Italian delicatessen, creating a home for locals &, located on near Holland Park station. 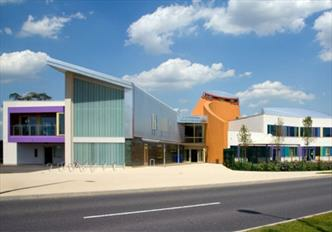 The Brand has several existing sites in and around west London. 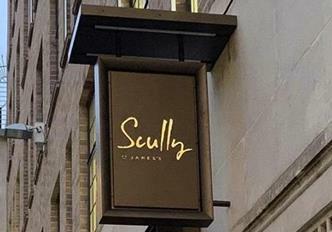 Dentons were asked to help design and install the new Scully Cooks restaurant ins St James’s London. 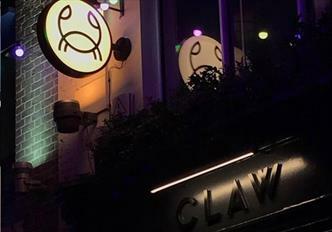 We were excited to be asked to supply and fit the kitchen at Fabian Clark's new Kingly Street Restaurant Claw. 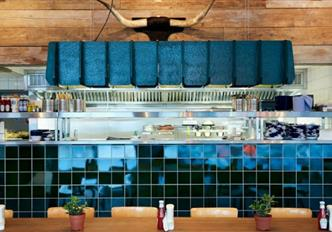 New site for honest Burger, situated directly opposite The Royal Festival Hall and sits within the listed site. It is a compact site with restricted storage space, however it accommodates heavy foot fall between waterloo and the embankment stations on the Thames. 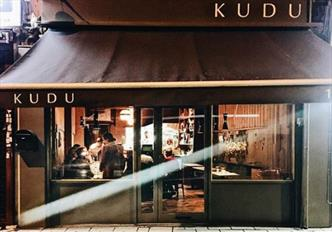 Kudu is a new concept restaurant, inspired by South African chef-owner, he adds a creative twist to the Modern Euro menu at this relaxed, earthy venue, located in queen’s road in Peckham. 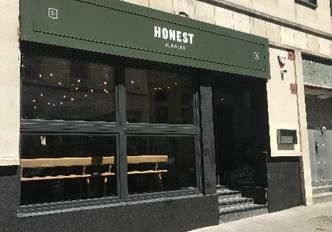 New site for honest Burger, it is situated on the edge of town’s medieval Market Place Square, one side of the building being listed (mezzanine) and the other end previously a high street bank. The site will sit underneath a soon to be new apartments.